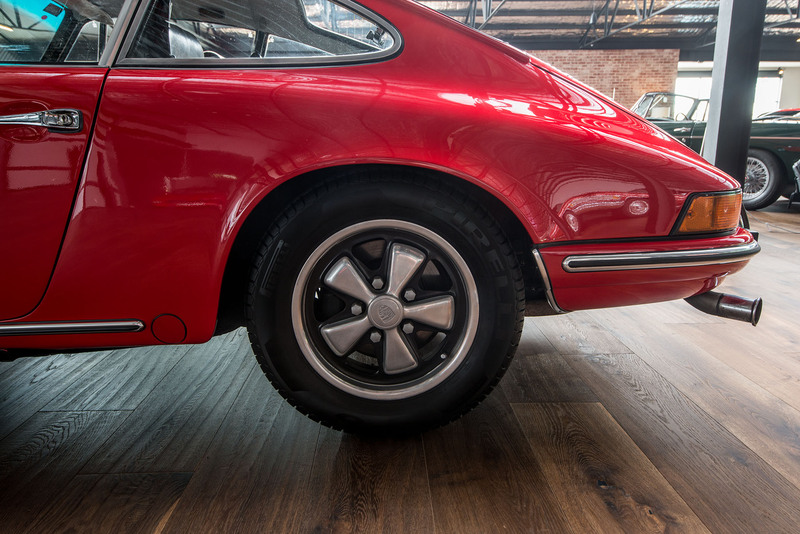 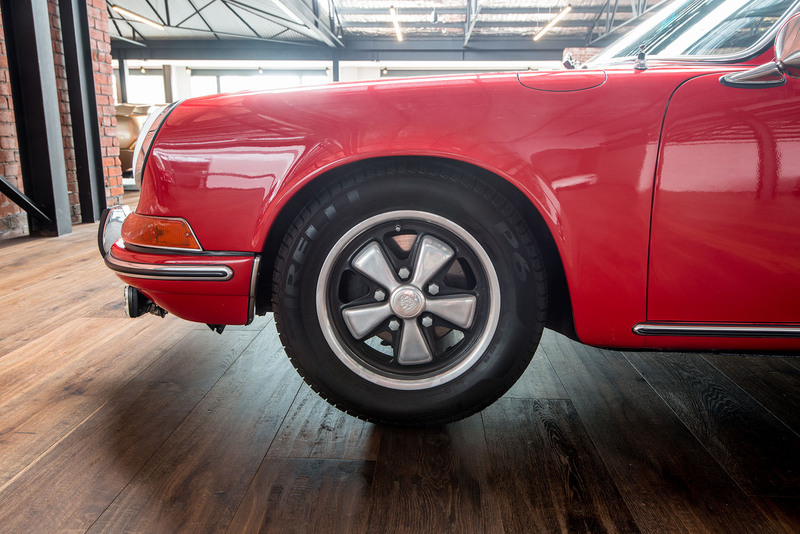 Early model air cooled Porsche 911 coupes (up to 1973) are very collectable because they are the original small bumper 911 design. 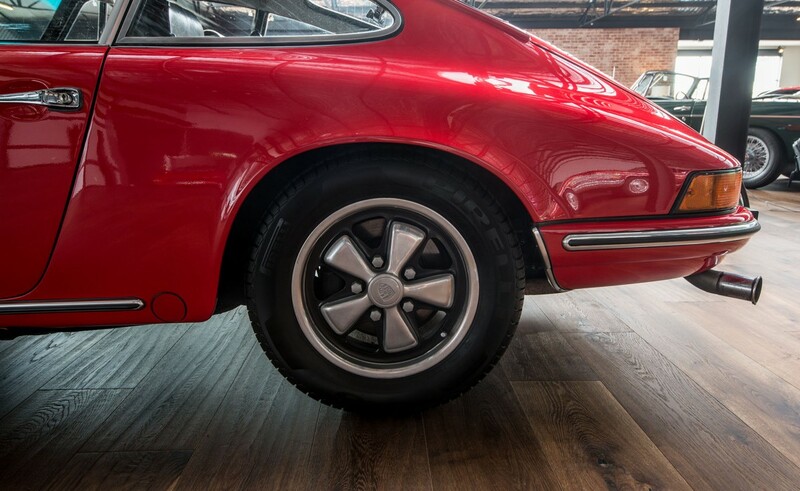 USA laws then forced a change on manufacturers to fit shock absorbing bumpers and the larger bumper 911 was produced from 1974 onward. 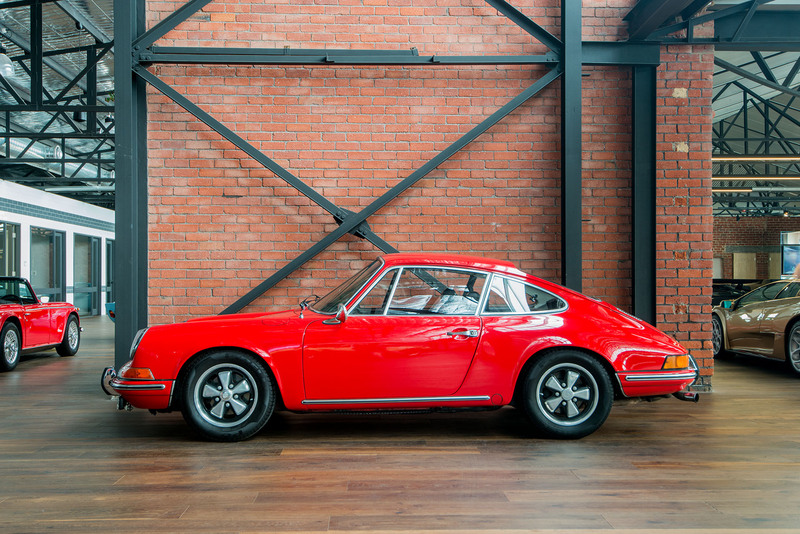 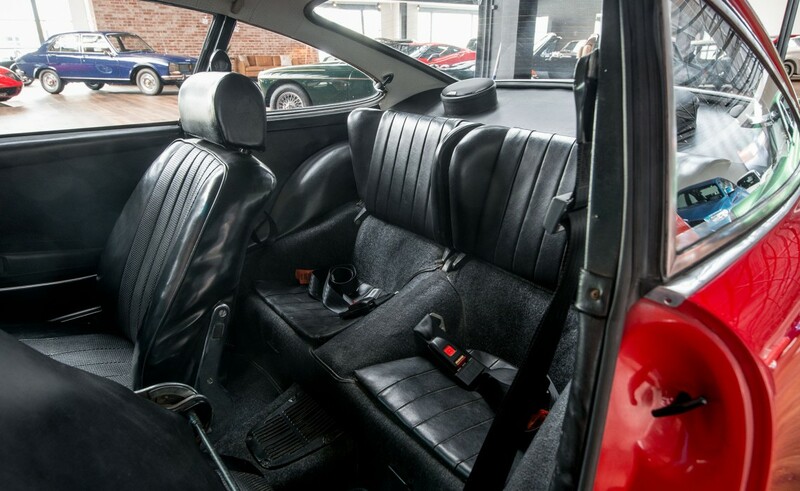 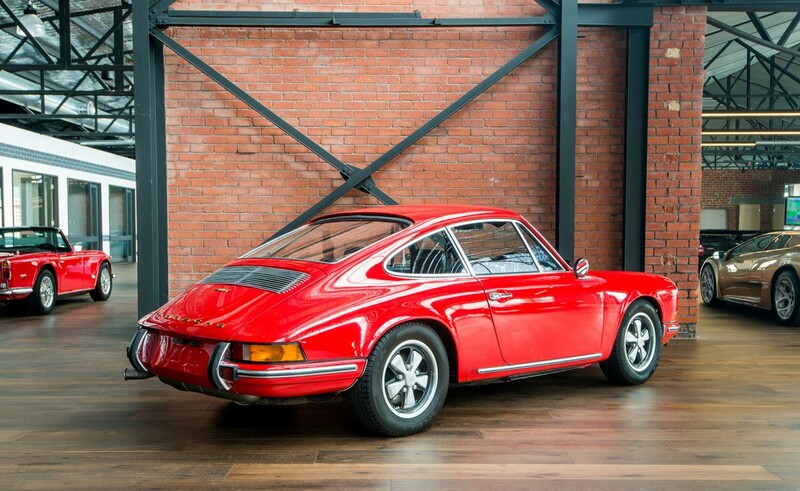 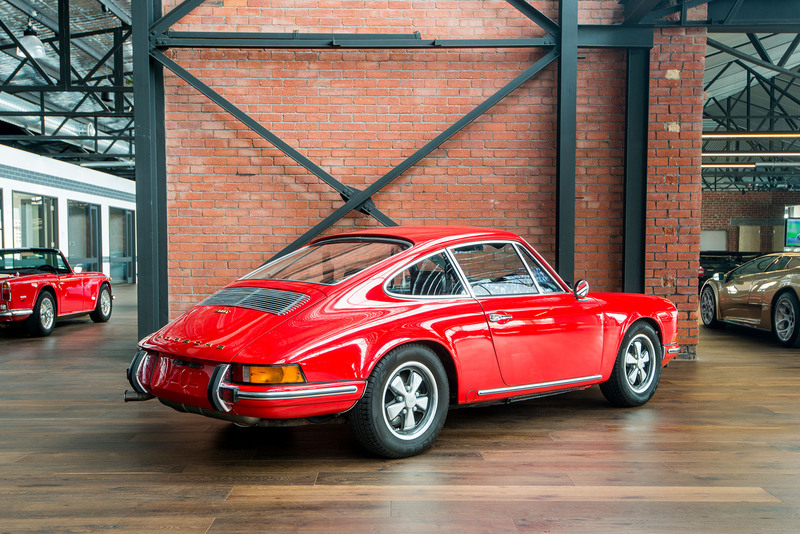 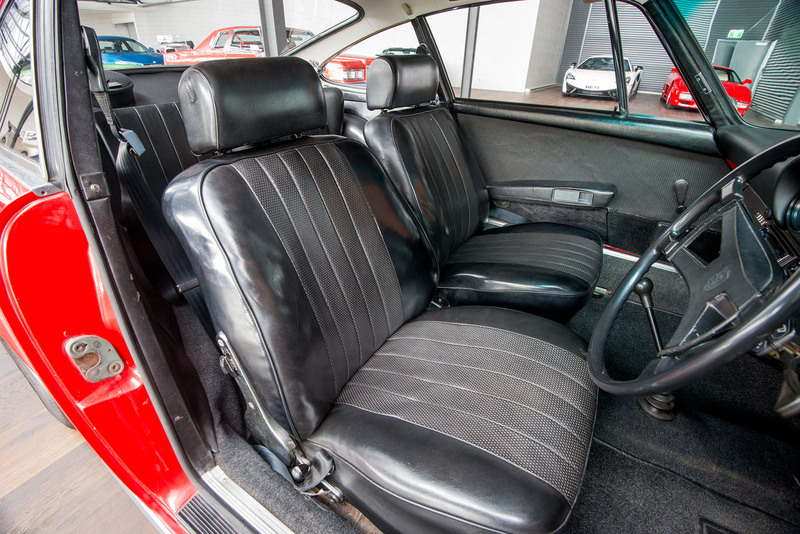 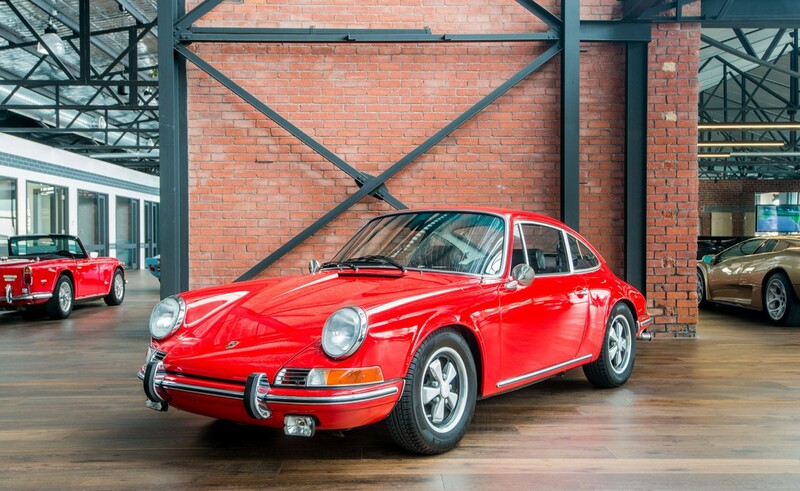 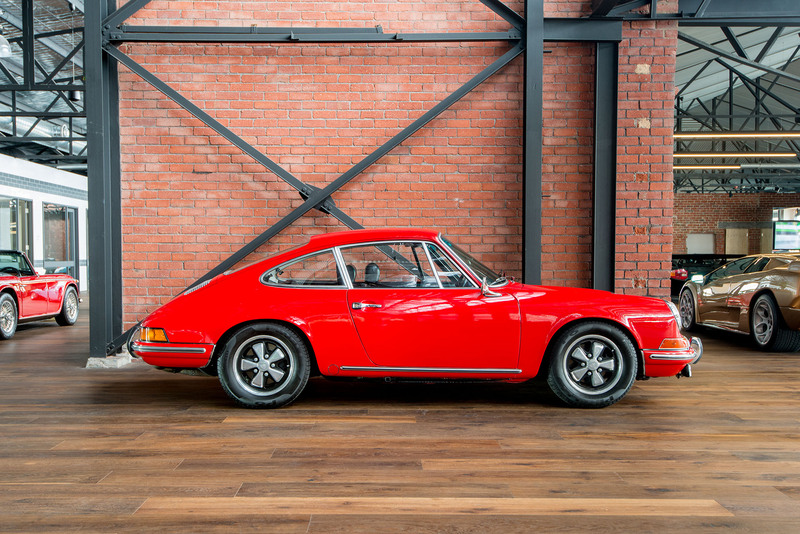 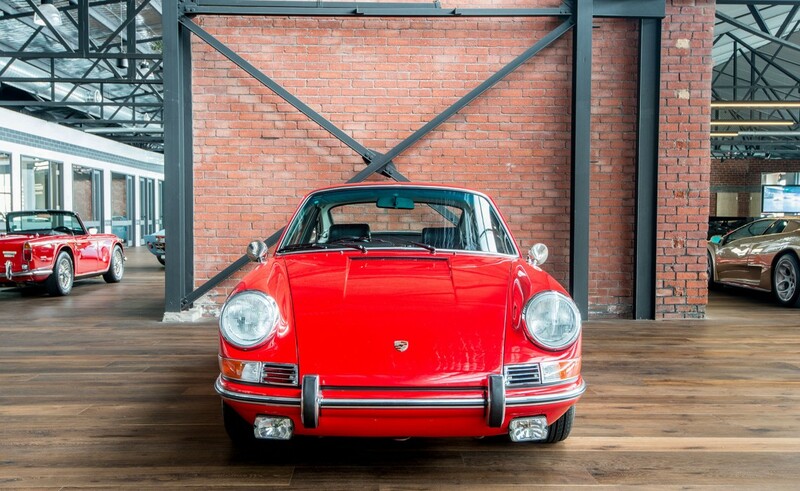 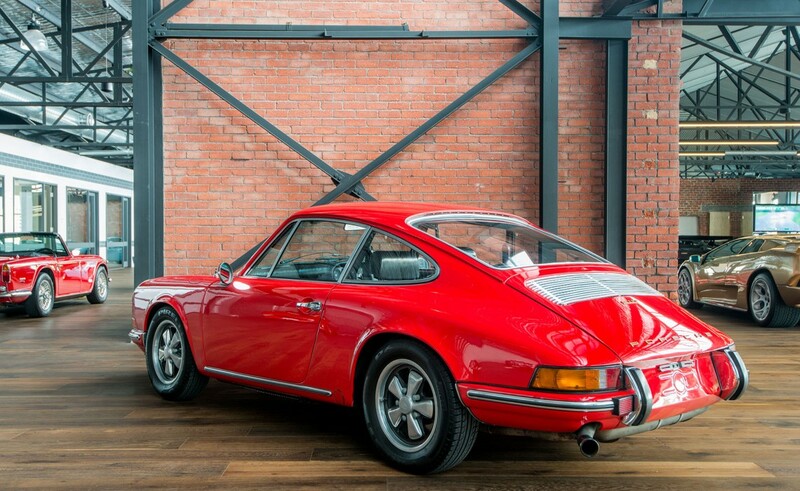 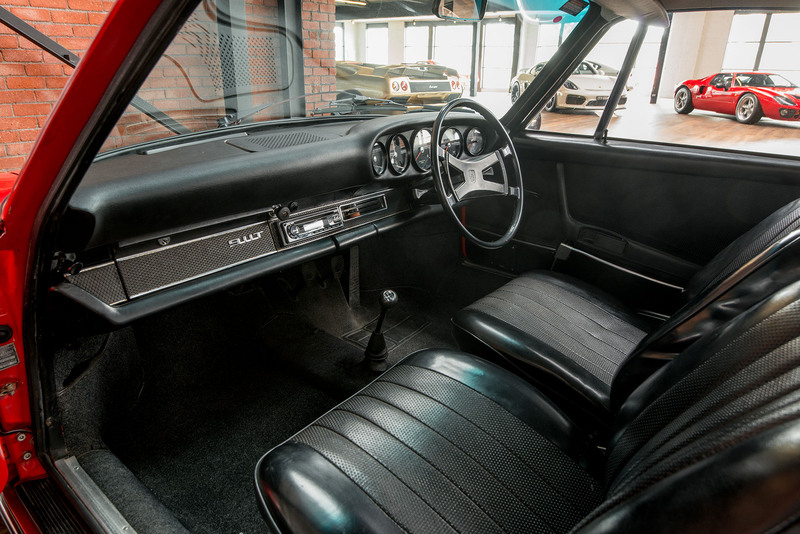 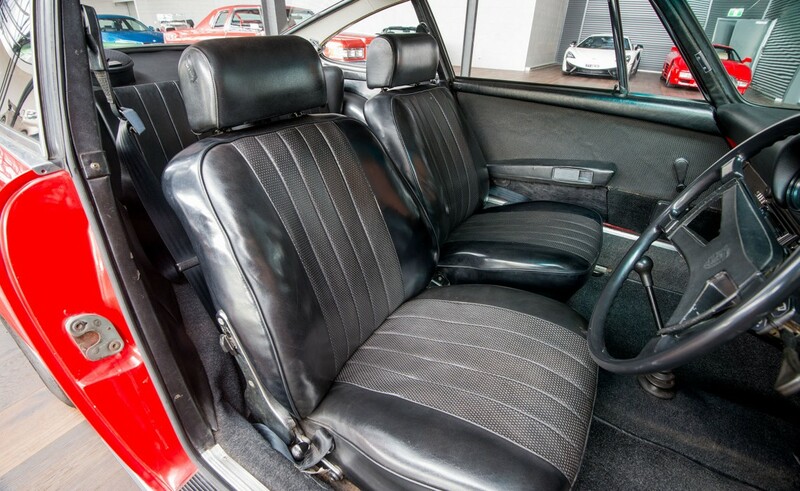 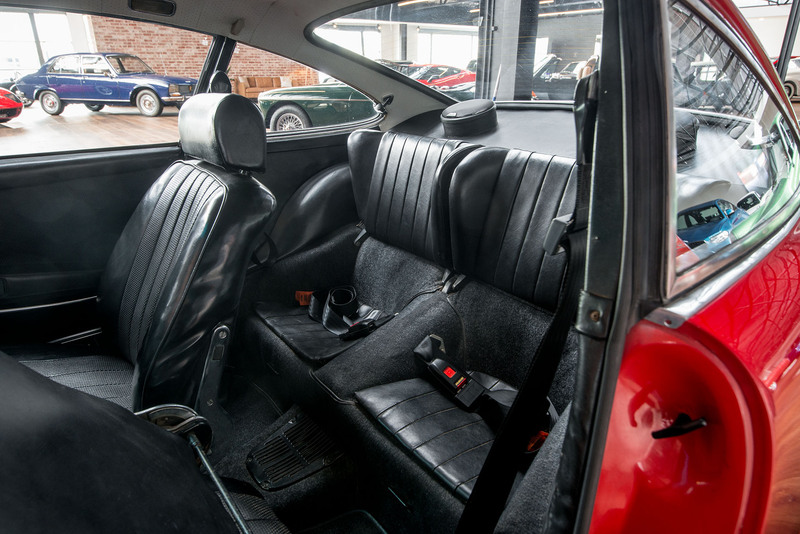 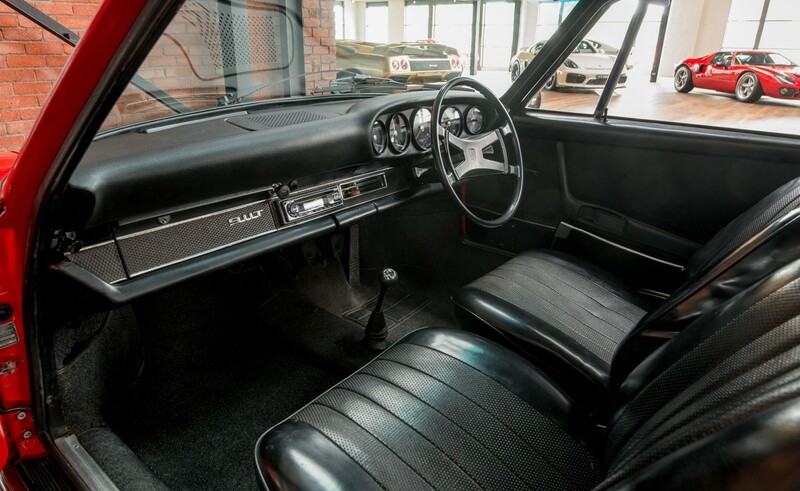 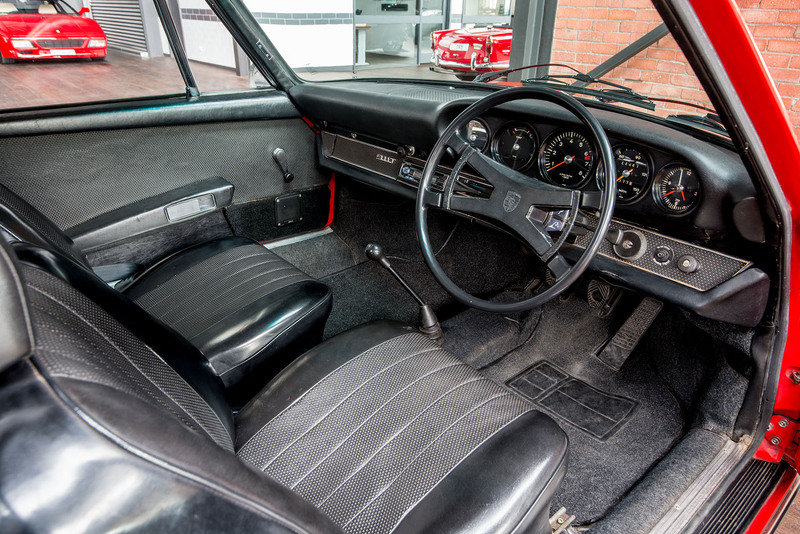 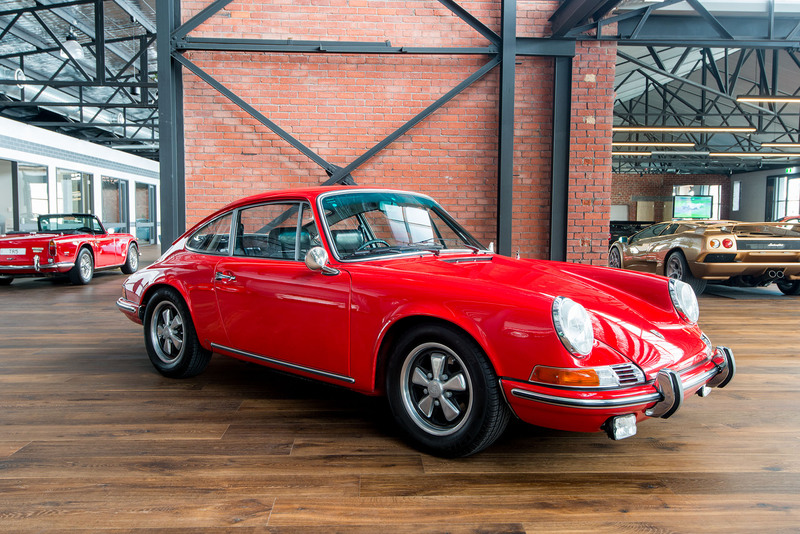 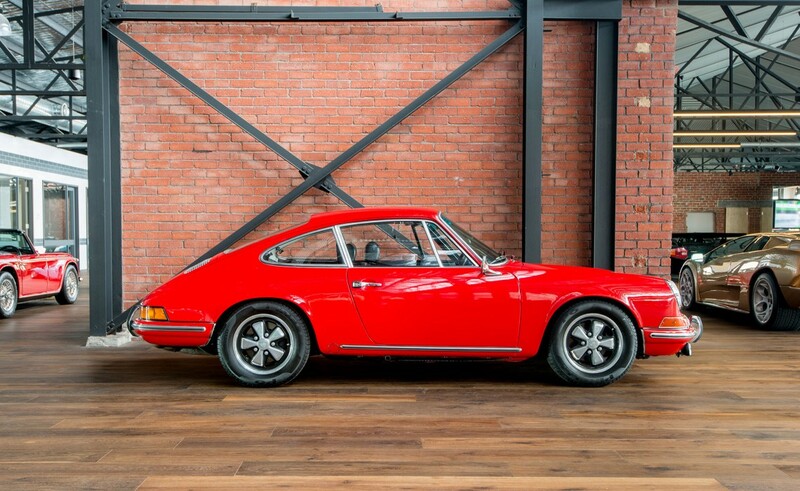 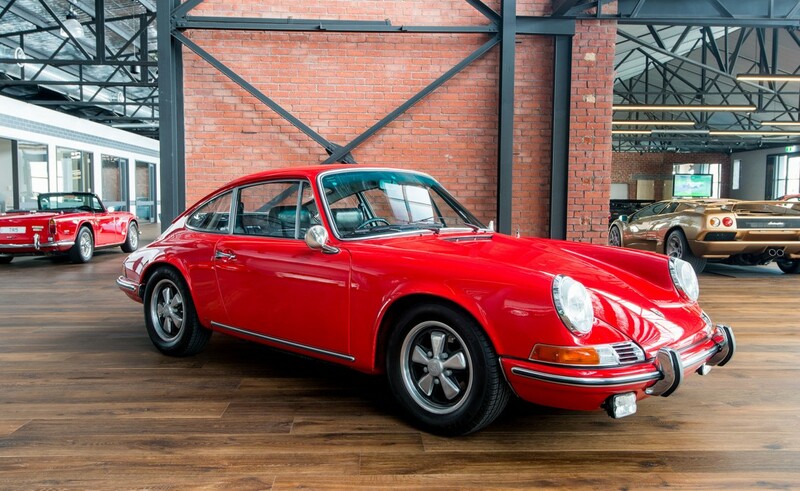 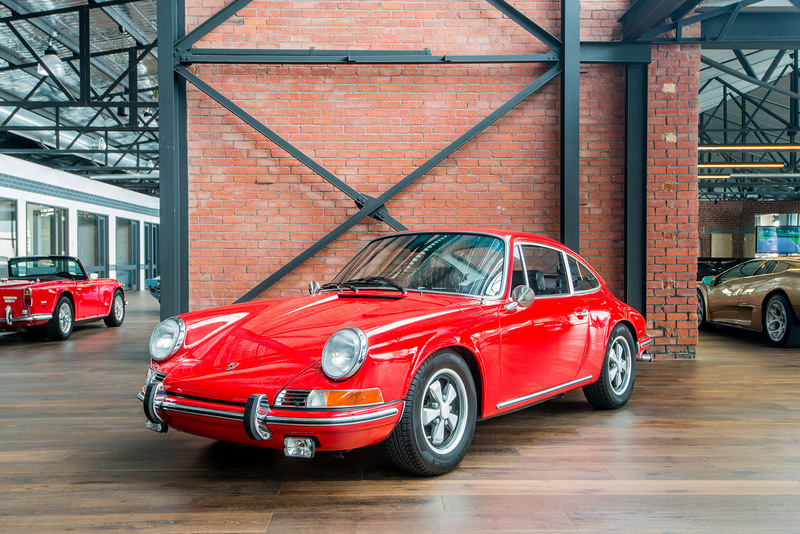 On offer is a 1969 5 speed manual 911T coupe. 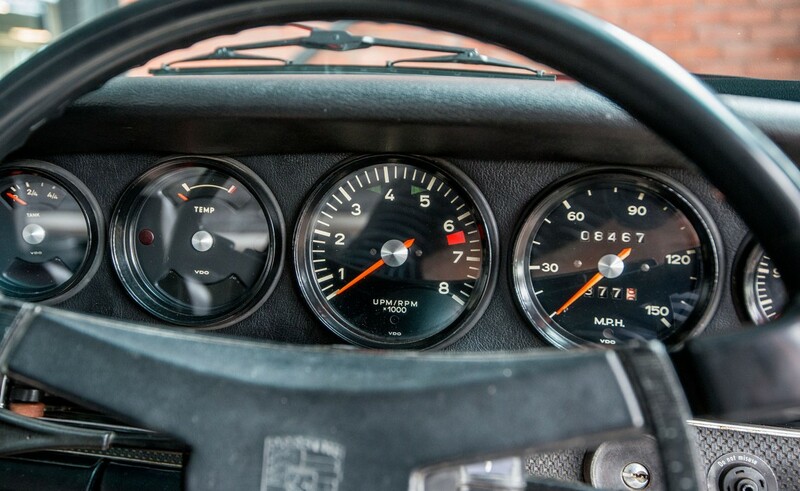 The T version has carburettors (not the early mechanical fuel injection) and this feature makes it a most pleasant car to drive. 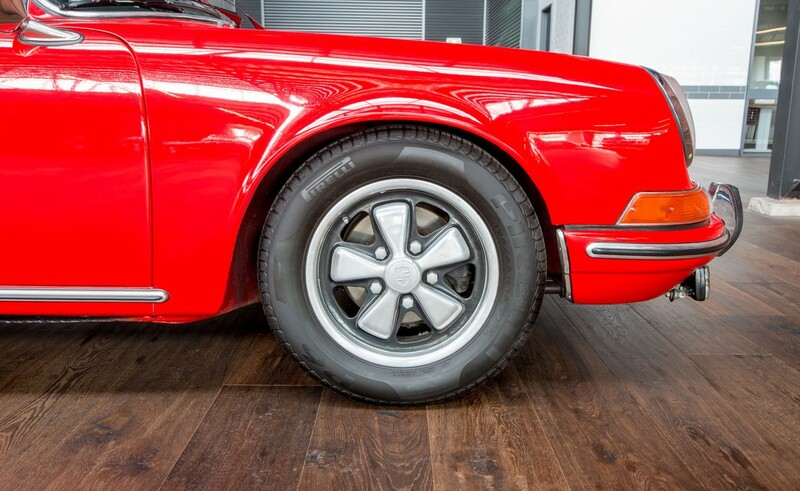 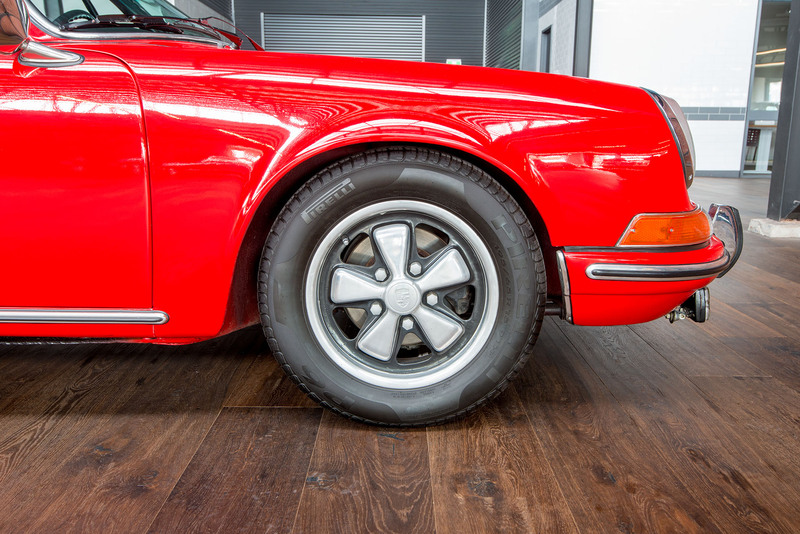 This excellent example is fitted with the optional Fuchs alloy wheels (the standard 911T had a steel wheel and hucap). 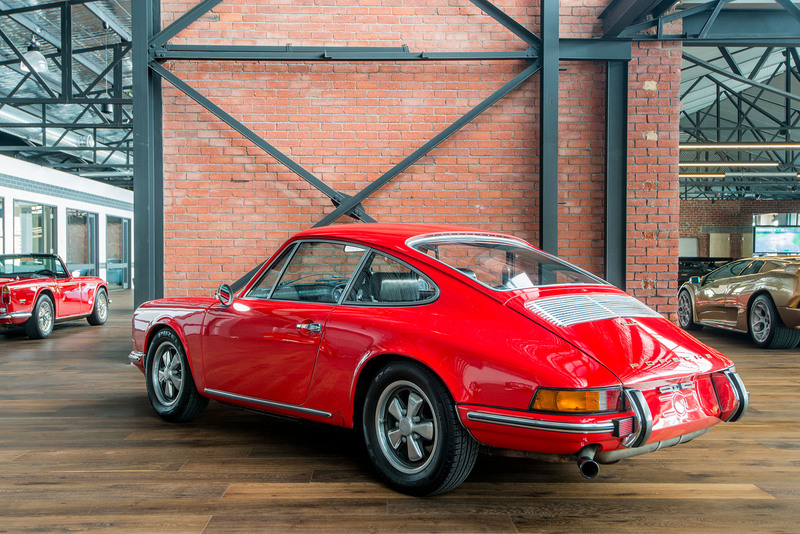 Importantly, this car has matching numbers so the engine is confirmed by Porsche as the original 2.0 litre six cylinder fitted to the car. 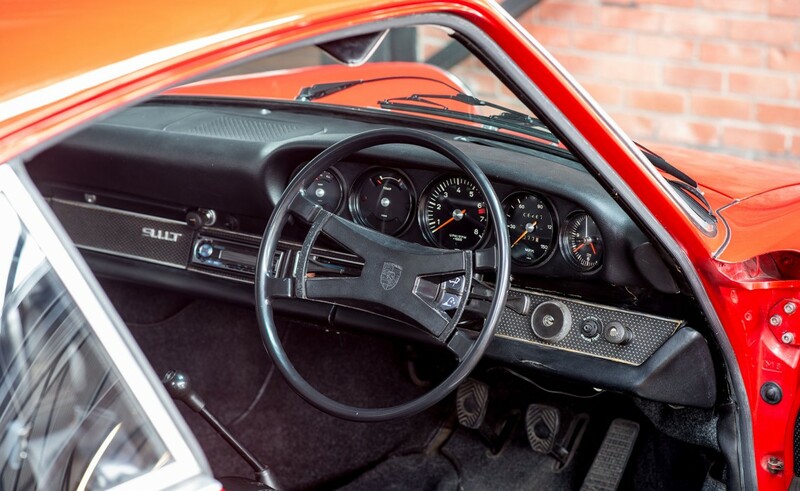 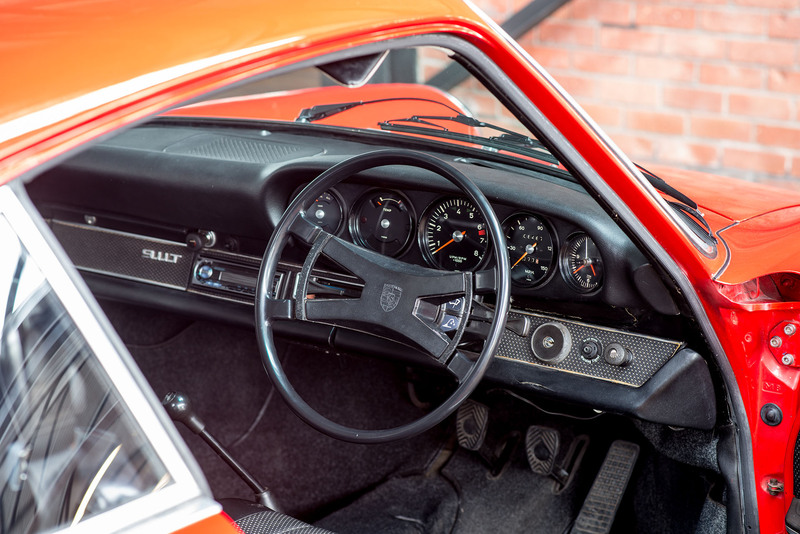 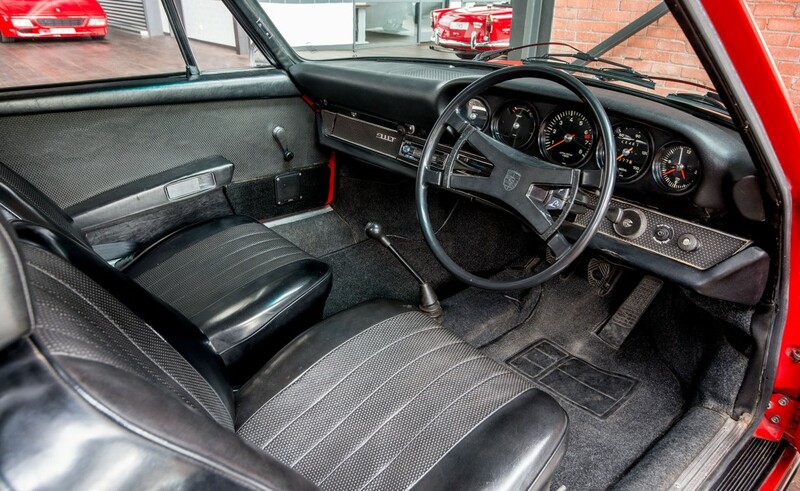 This 911T has been professionally converted to right hand drive. 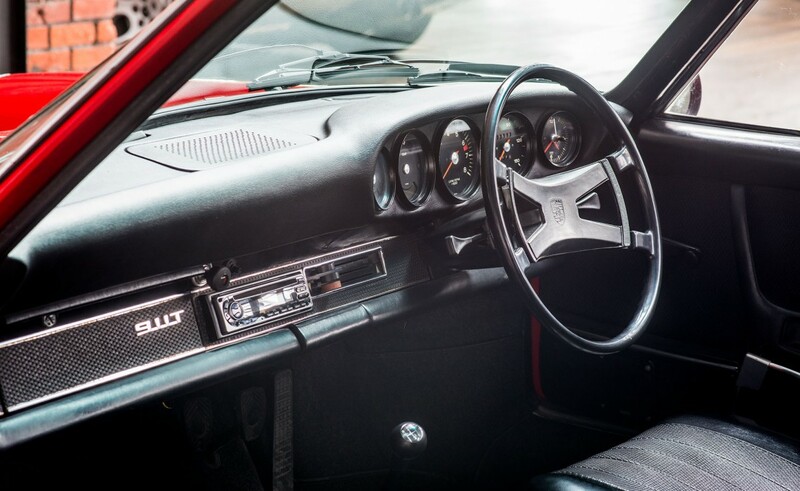 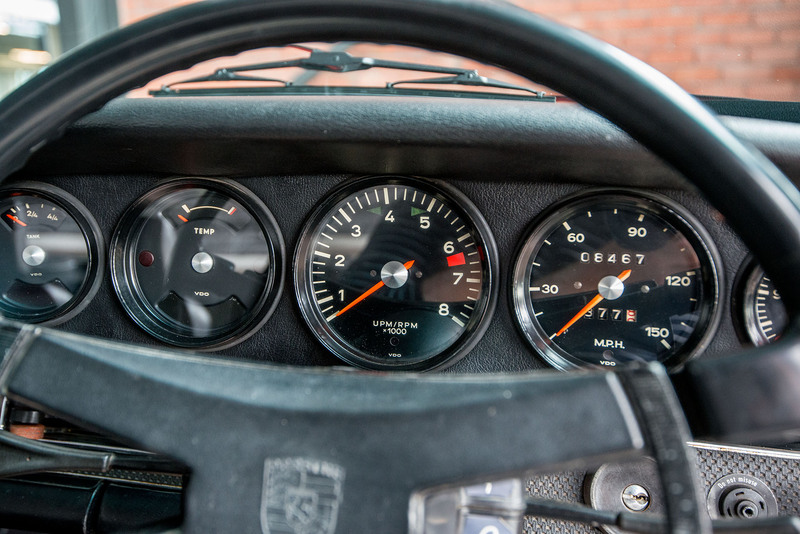 I first drove a 911T in 1973 and it has left a lasting impression on me. 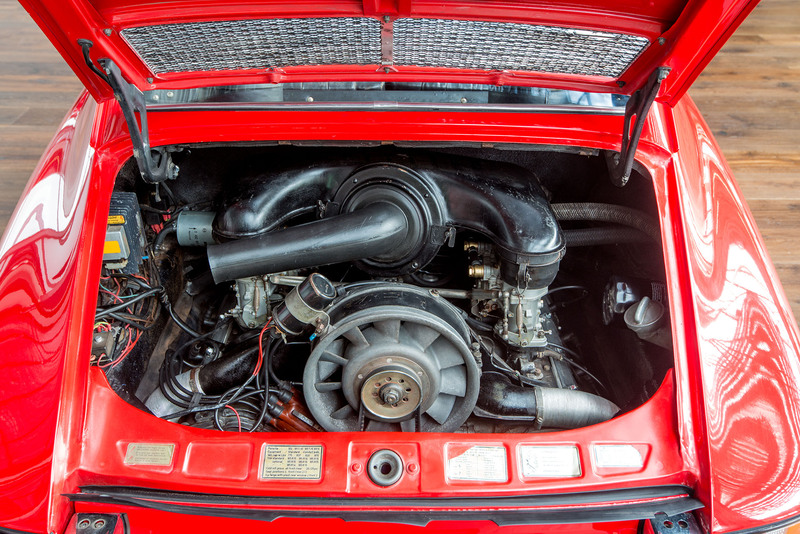 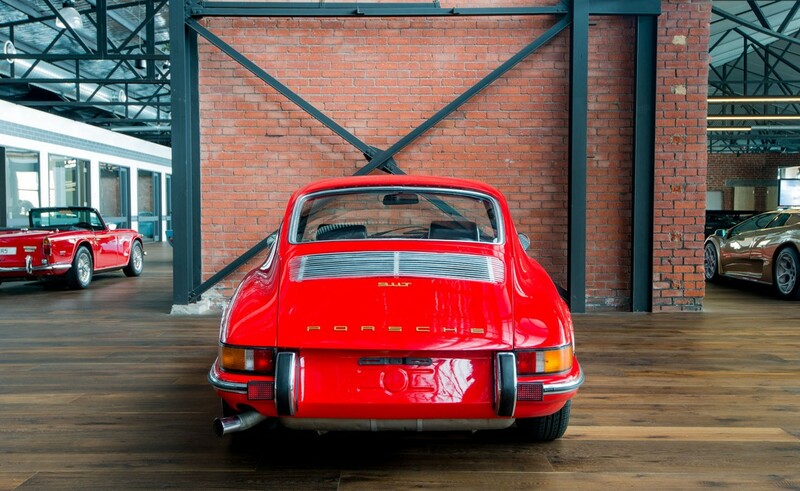 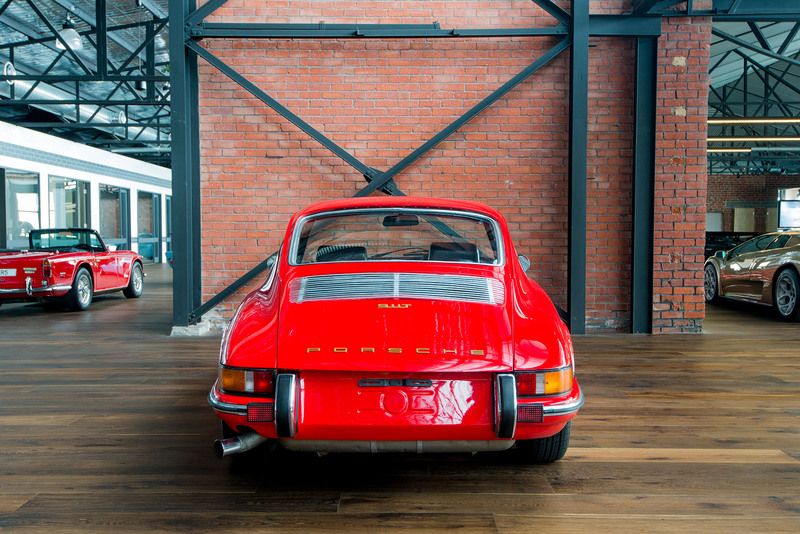 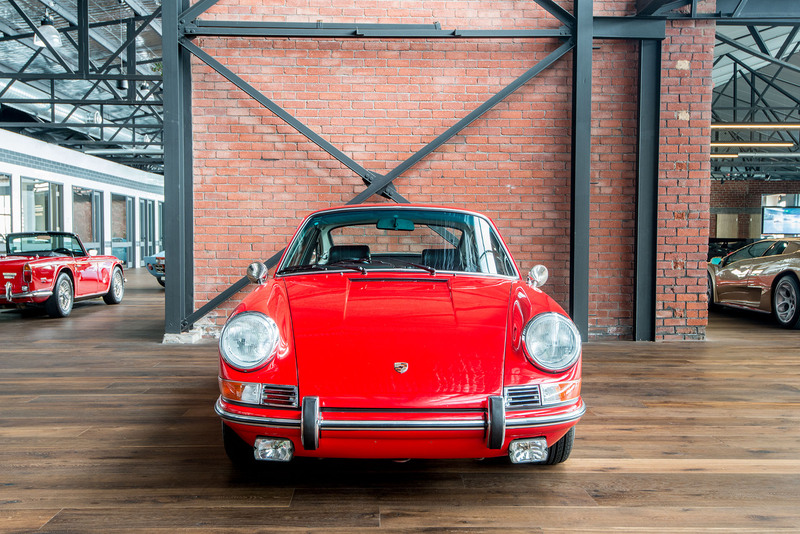 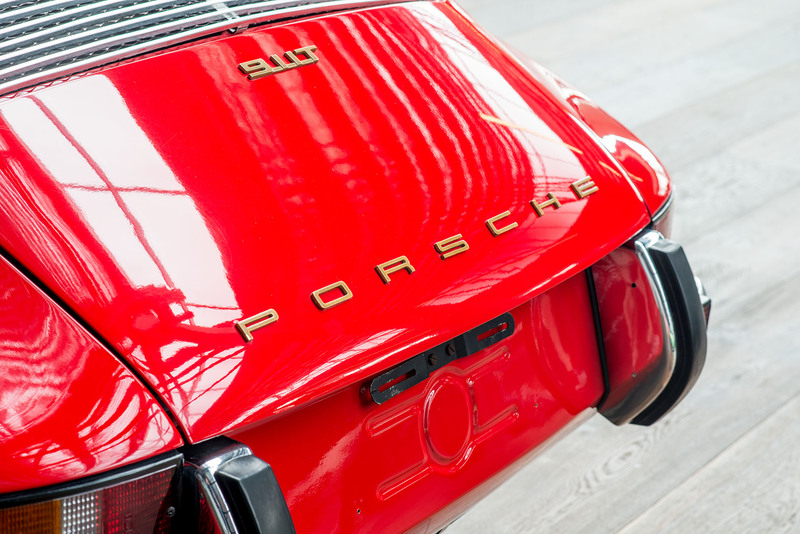 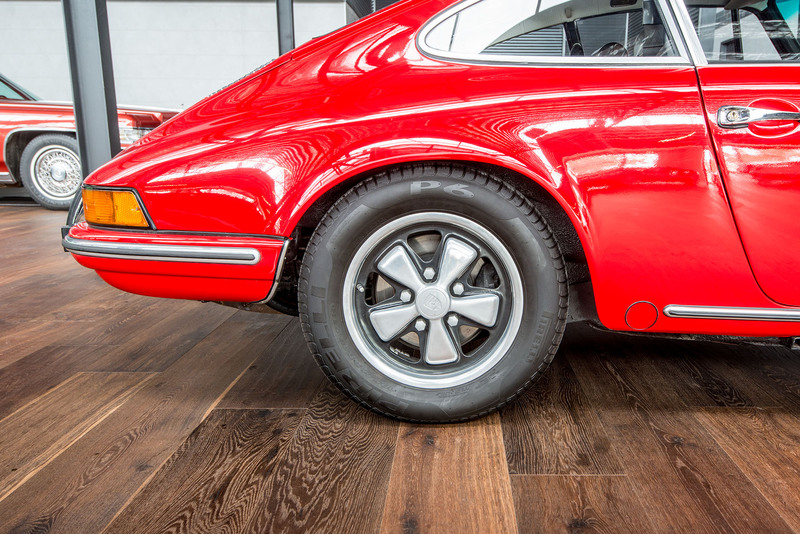 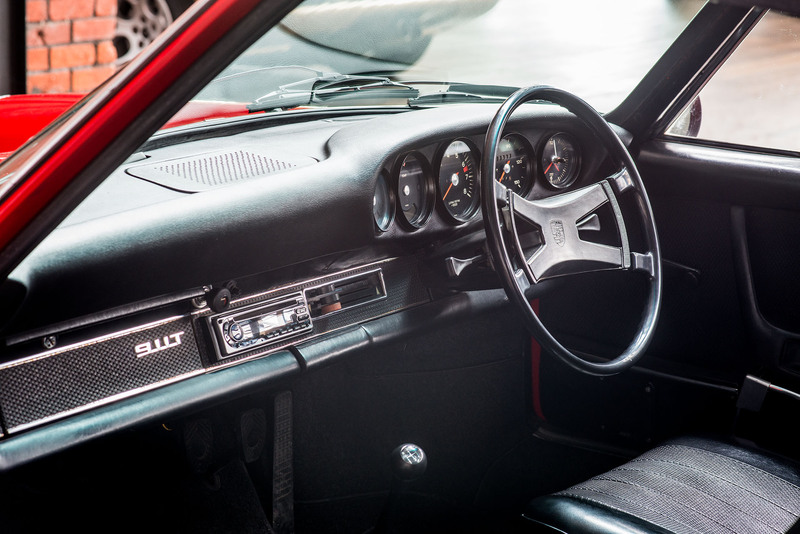 The quality build of Porsche cars is still a benchmark of manufacturing standards today. 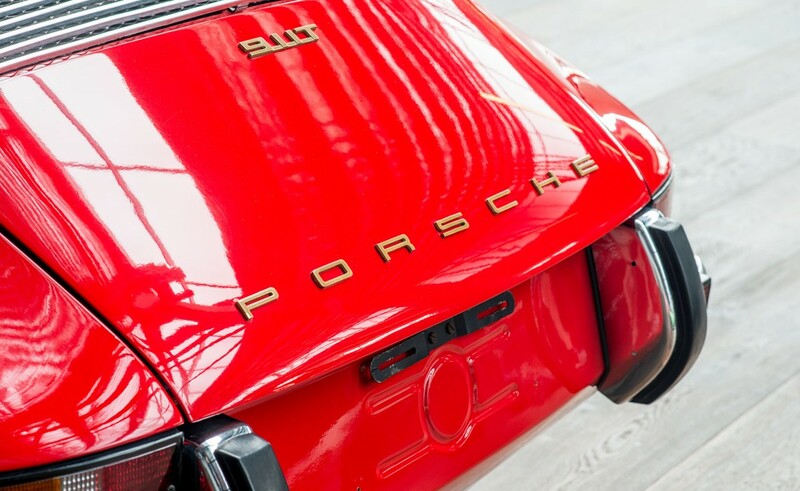 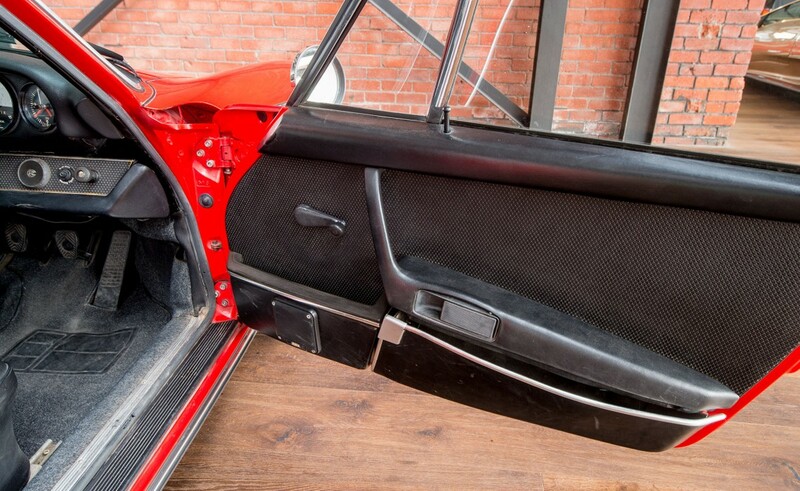 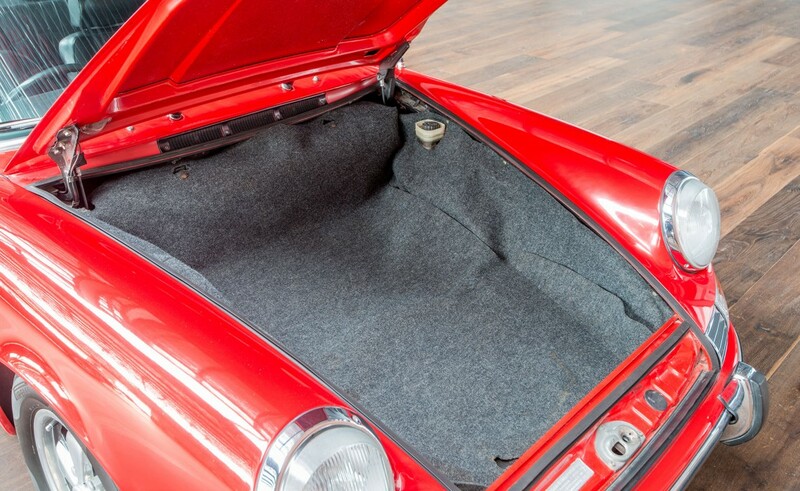 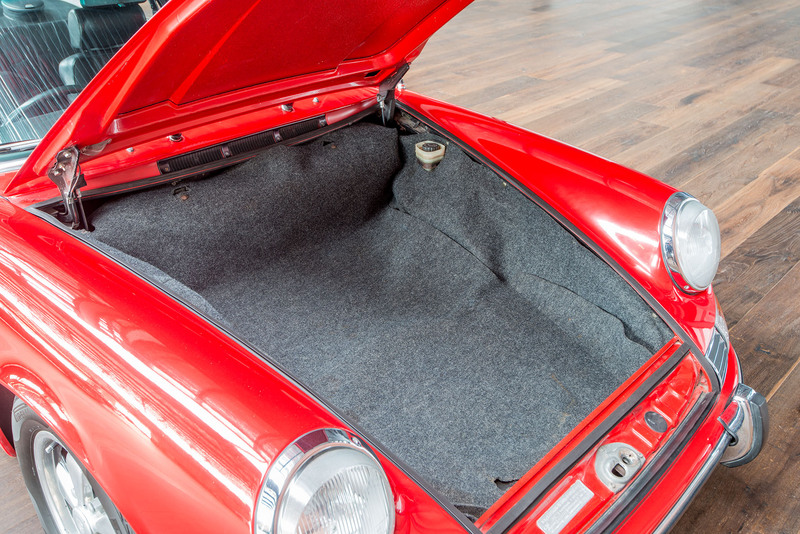 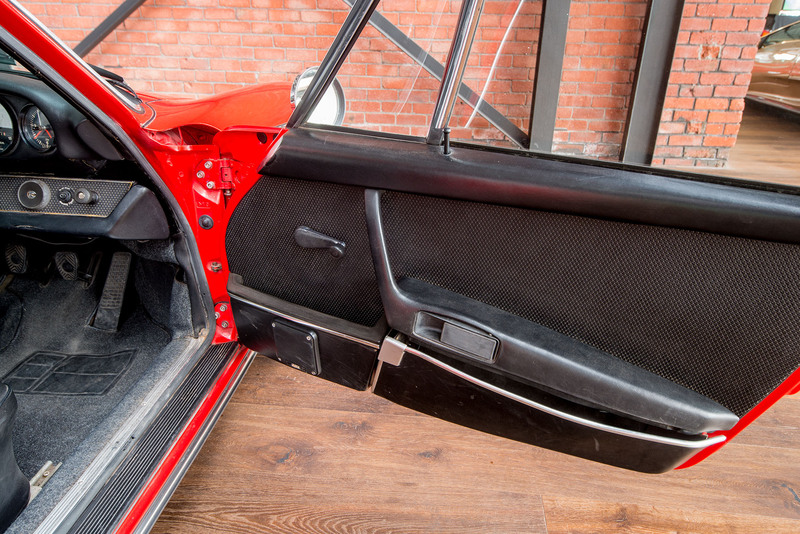 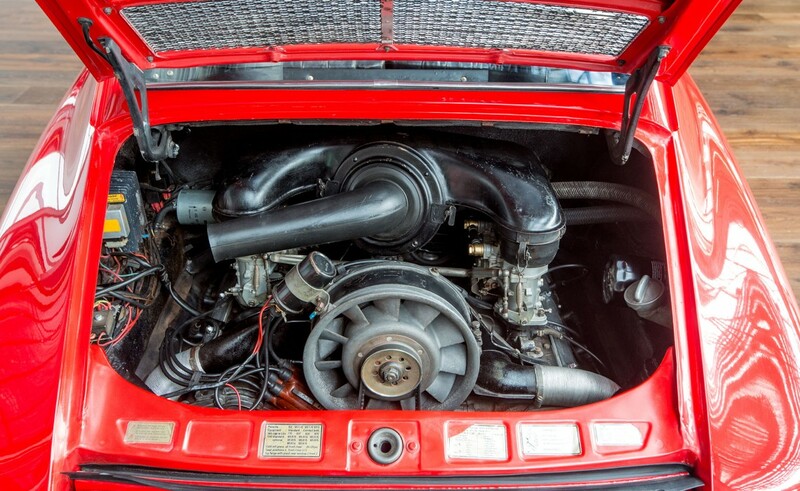 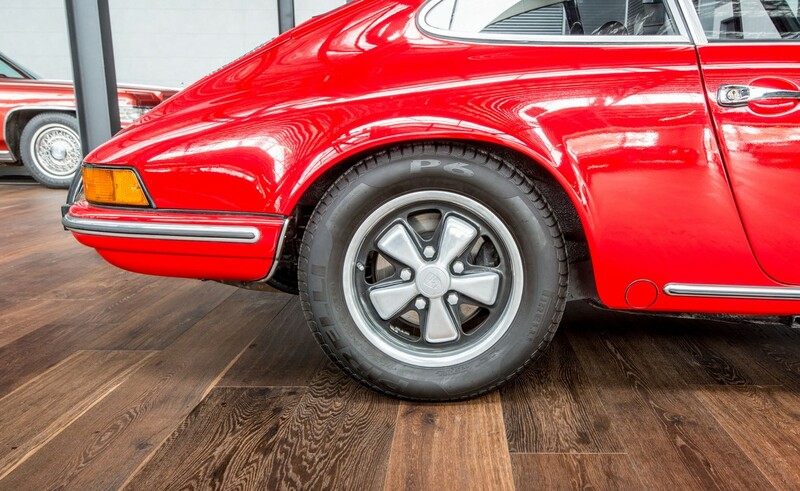 This quality will ensure a continuing demand and strong resale value for Porsche cars, especially the early 911.